Have you been toying with the idea of an open, seaside-styled home? 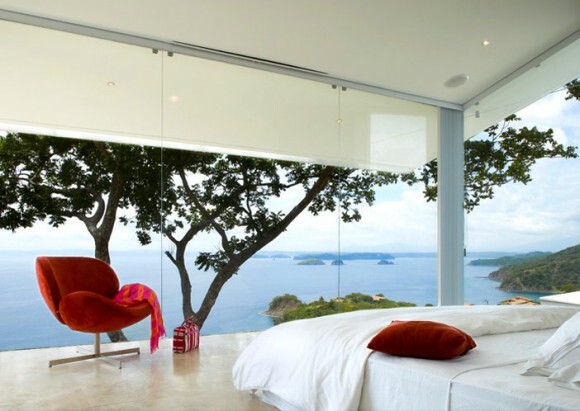 Do glass walled bedrooms remind you of romantic honeymoons, luxury vacation suites and picturesque island homes? 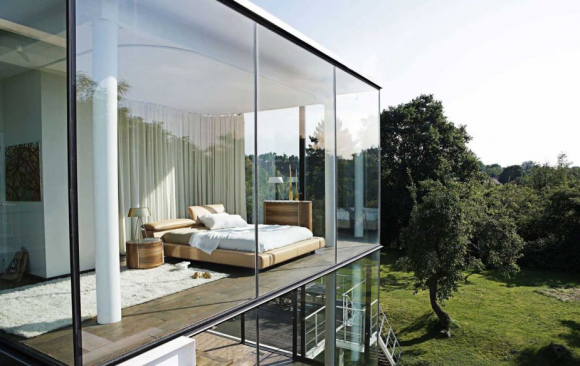 Wouldn’t mind trading some privacy for a majestic glass wall in your bedroom? 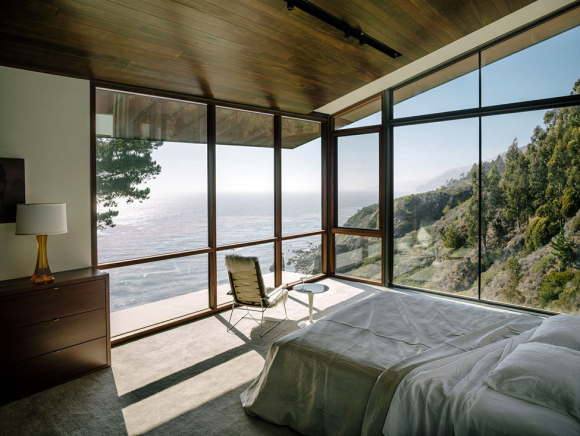 Glass wall bedrooms do not suit everybody’s tastes; but if they do tickle your fantasies, there’s no reason why you shouldn’t give in and install glass walls in your bedroom. You can always protect your privacy when needed with aesthetic drapes; but when you let the sunshine or moonlight filter in through those glass walls and enjoy the splendid view beyond, the experience is magical. 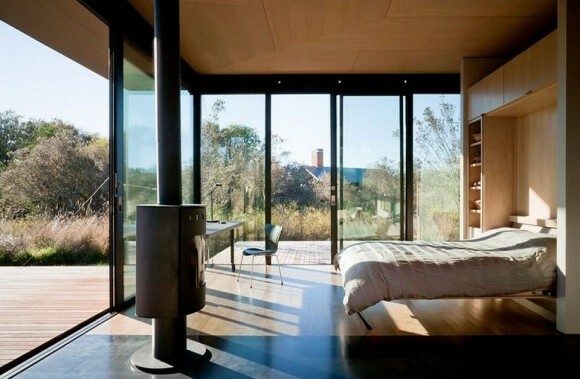 Give your home a corner you’d always want to run to with a modern glass wall bedroom. Have a vacation home you’d like to revamp? 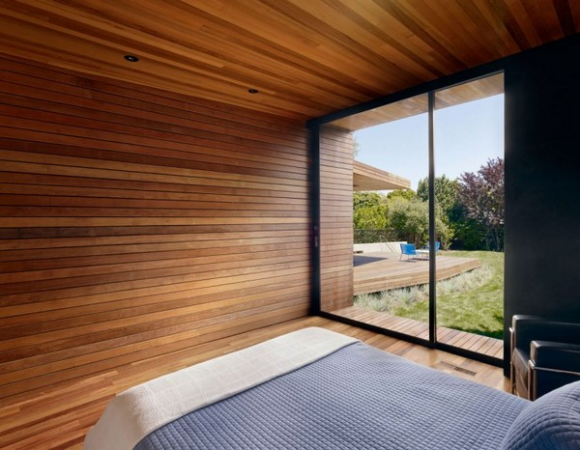 Consider installing glass walls in your bedroom. 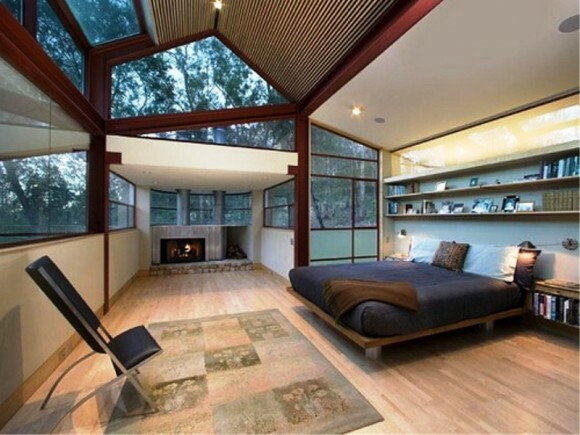 If your home is surrounded by splendid greenery, frame your view from the inside with clear glass walls. Simple wooden frames are well complemented with glass walls; an earthy effect effortlessly radiates from such a combination. 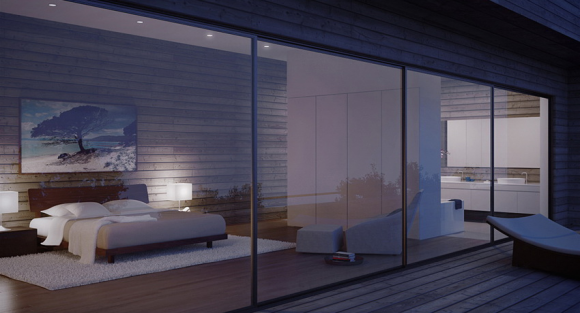 Imagine spending the evening under a starlit sky on your newly polished deck, and even if you’re indoors, you can enjoy the serenity radiated by the outdoors from within your glass walled bedroom. Love staring endlessly at the blissful azure waters? Does your vacation home offer you that privilege? 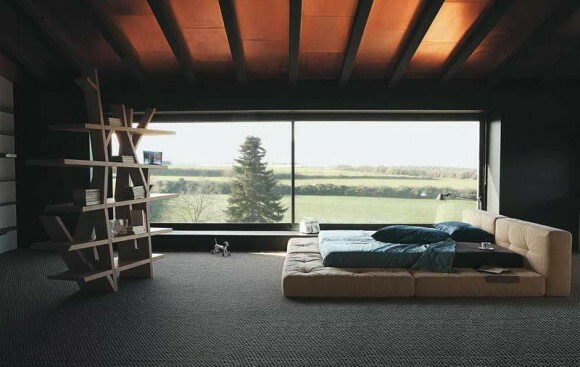 Why disrupt that beautiful view by surrounding your bedroom with walls? 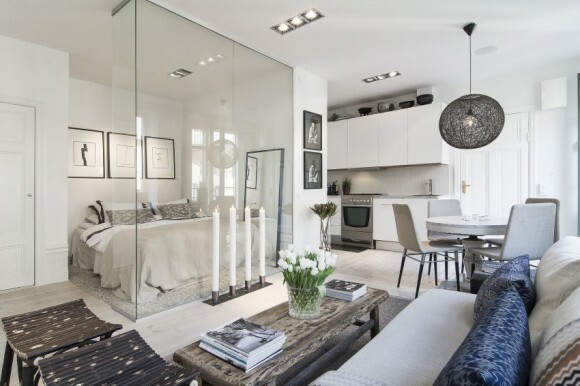 Enjoy it instead by framing it perfectly with glass walls for your bedroom. You’ll never want to stop staring! 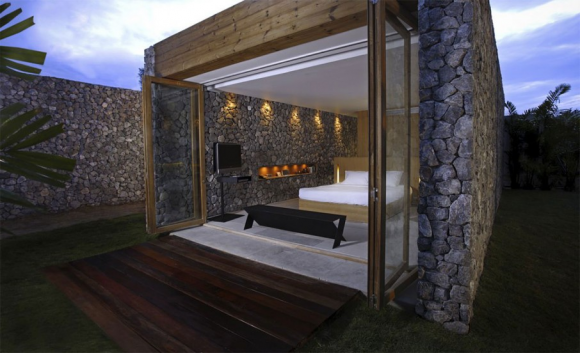 Add a dash of five-star lavishness to your cabin by installing a glass wall to complement the stone façade. Your cabin will easily pass off for a five star hotel. Elegance follows when you combine wood and glass together in your home. Don’t forget to install bright ceiling lights and your home will bask in a shimmering, yet warm ambience. 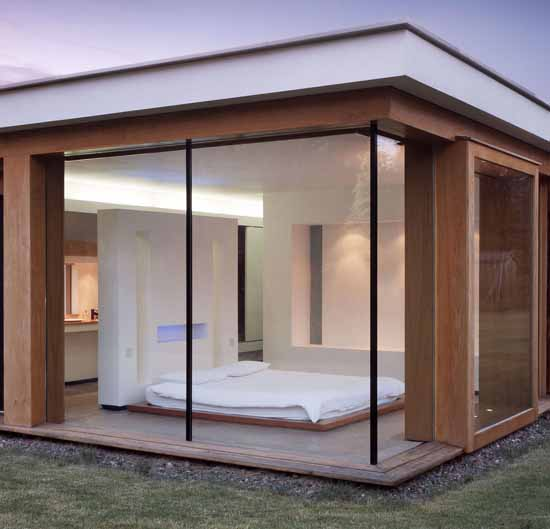 Even the most simplistic spaces can be brought to life with the elegant combination of wood and glass. 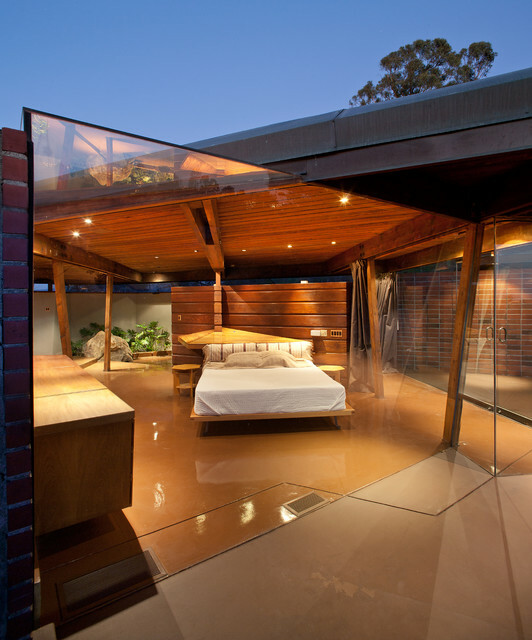 Lounge in the comfort of your lavish vacation home by installing glass walls in your bedroom and a well polished deck beyond for added comfort. Your home will appear magnificent and magical! Wouldn’t you want to experience such a lifestyle? Frame the magnificent view that surrounds your home with well planned glass walls. After all, when you’ve got a view to die for, why not make the most of it? Glass walls are a practical option only if you can vouch for your security and privacy and if you’ve got a splendid view you wouldn’t want to block. Consider these aspects before you bring your ideas to life.